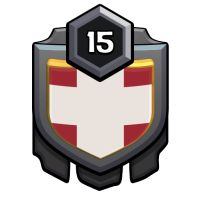 English speaking, adult clan. Accepting TH9+, no rushed bases. Must have heroes available for war or opt out. Must war regularly to be included in CWL. Clash on 💪. Made with by Amir Raminfar.